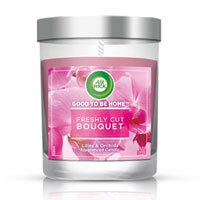 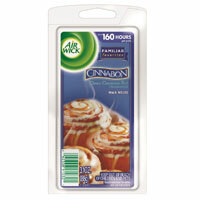 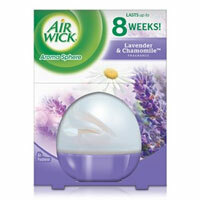 Air Wick candles, scents and fragrance list. 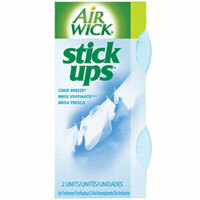 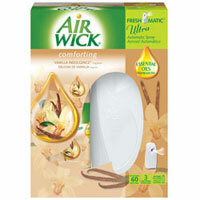 AIR WICK® Air Fresheners use 100% natural propellant. 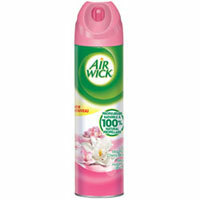 Unlike traditional aerosols that release chemical propellants with fragrance, AIR WICK Air Fresheners utilizes compressed fresh air to propel a soft, gentle mist, delivering a cleaner fragrance experience. 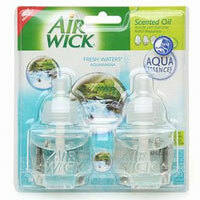 Air Wick home fragrances: Air Wick is a brand of air fresheners manufactured by Reckitt Benchiser.